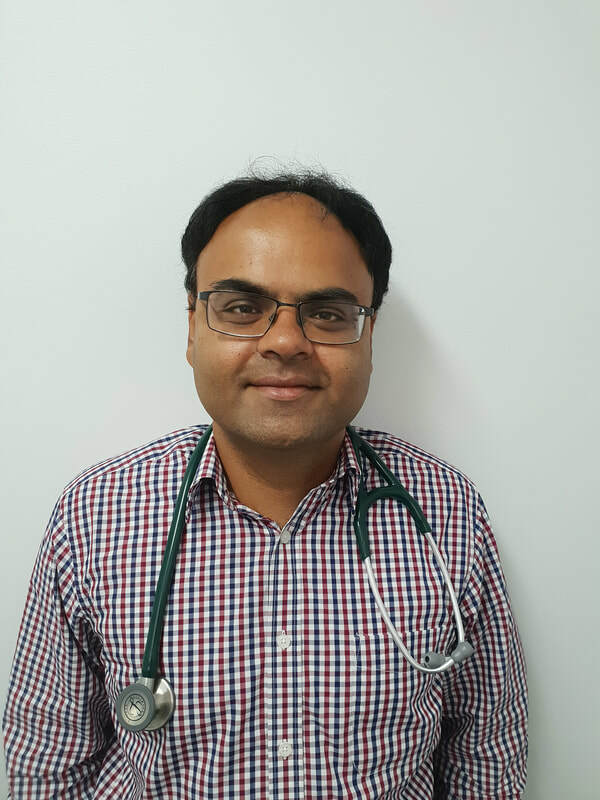 Dr Chandeep Bakshi graduated from the University of Queensland. He enjoys all aspects of General practice and has a keen interest in the diagnosis and management of Sports Injuries. He is a qualified Radiographer and has completed the Graduate Diploma in Medical Ultrasound from the Queensland University of Technology. Chandeep looks forward to welcoming new patients at the Pandanus Medical Practice.